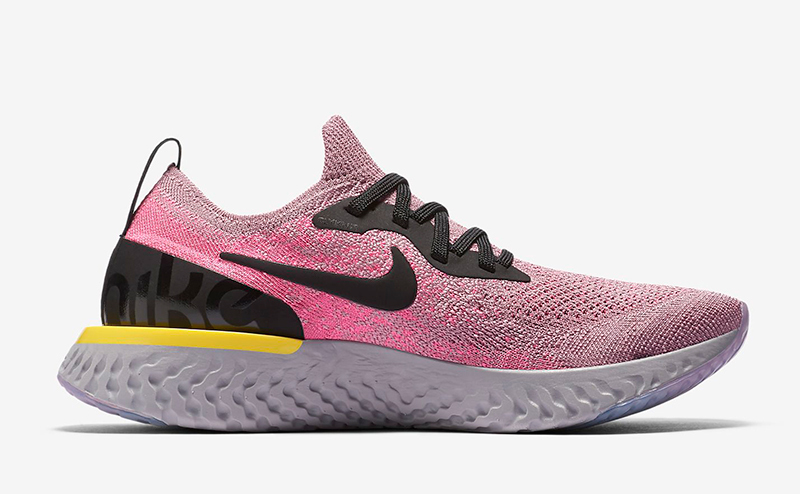 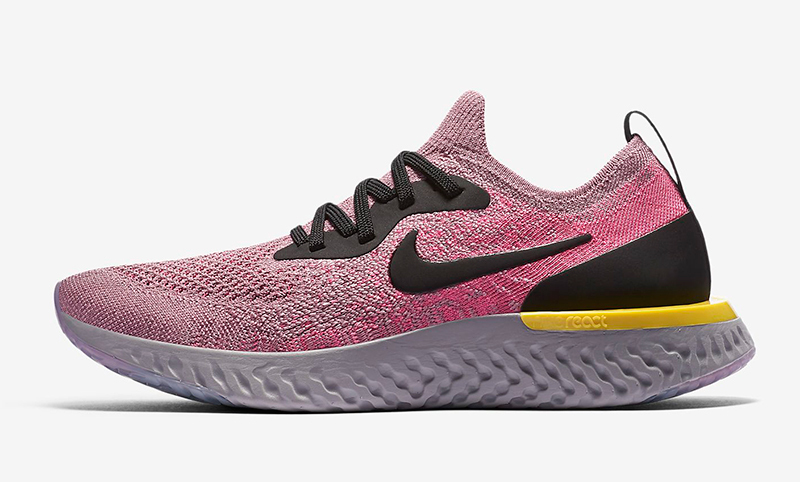 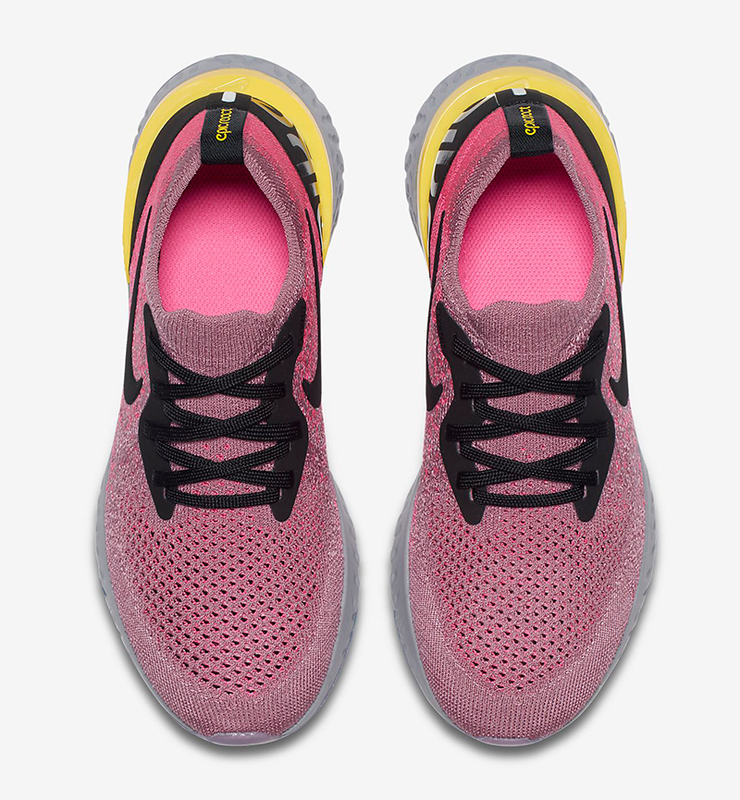 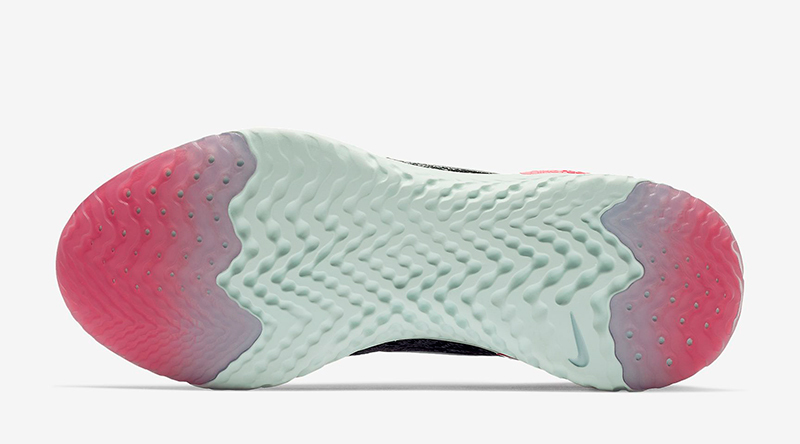 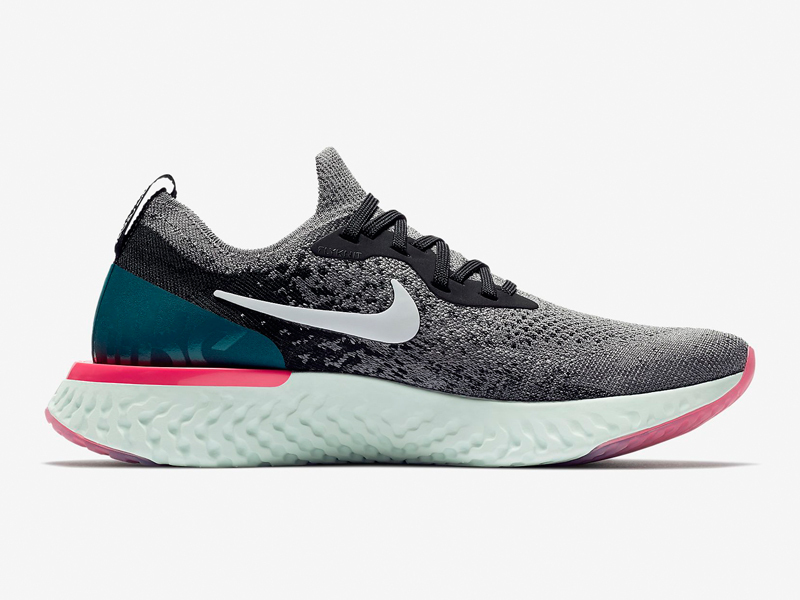 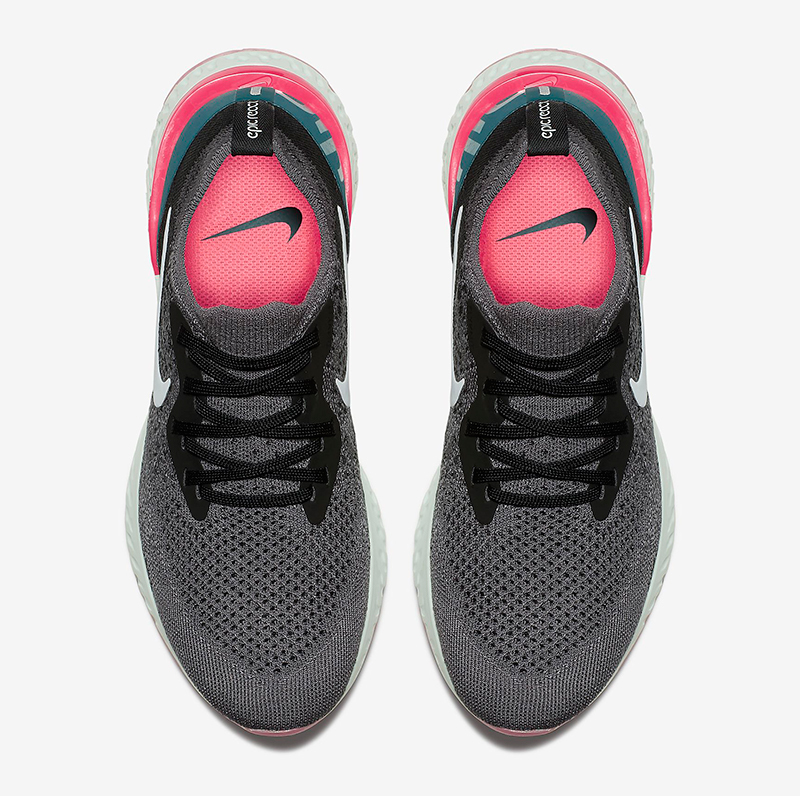 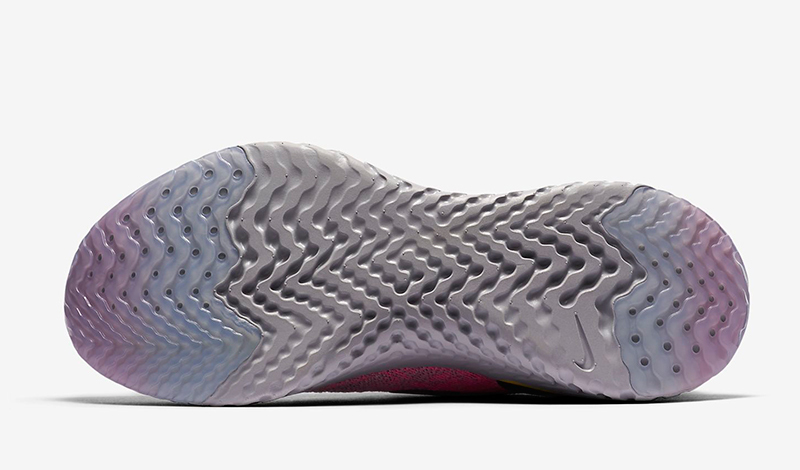 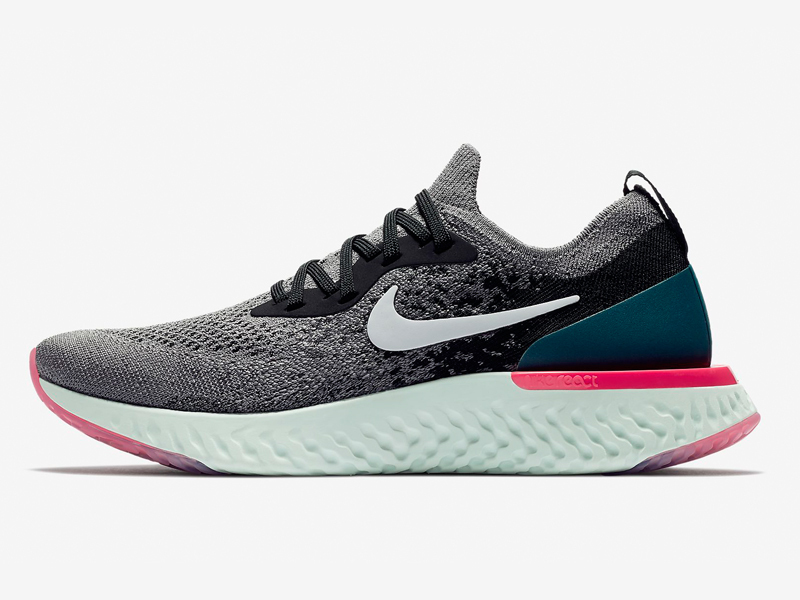 Nike Running released the Epic React Flyknit earlier this year and to kick things off this August, the brand brings out two new colorways for Women. 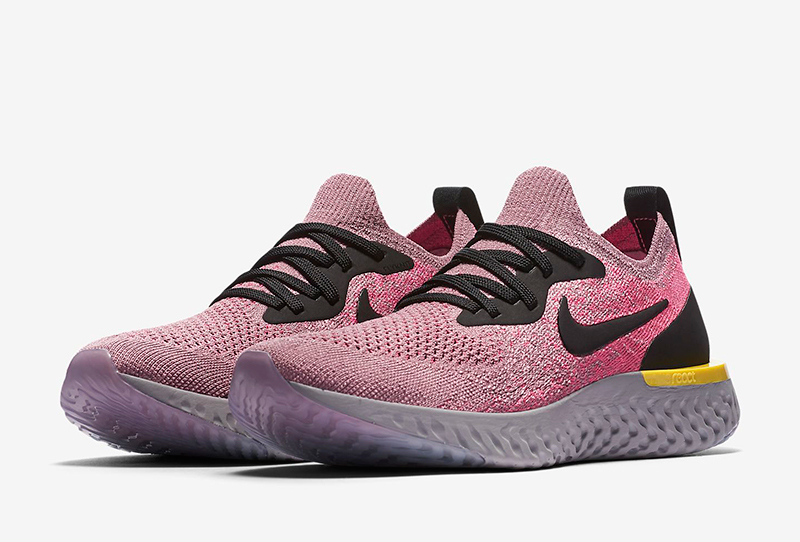 After releasing a set of essentials and another drop of tonal colorways, we’re getting two pairs plum dust and gunsmoke. 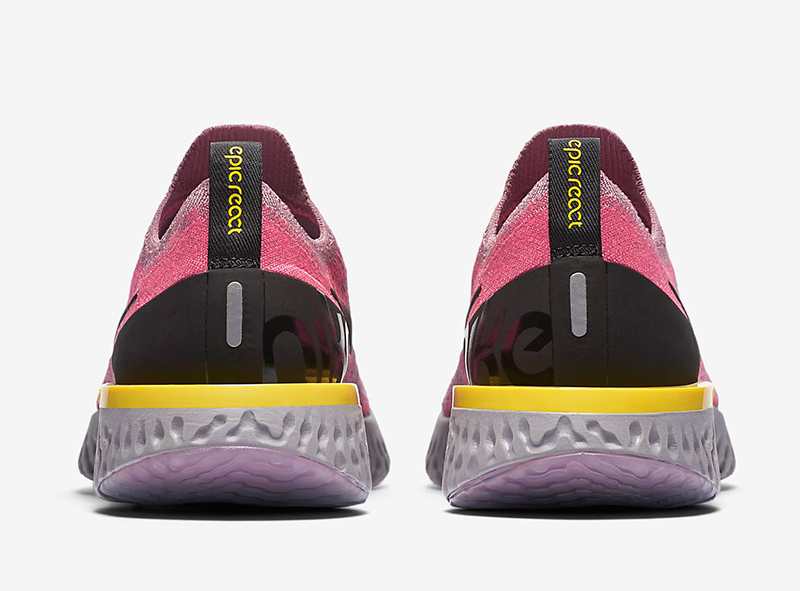 The colors may not be as traditional as your regular runner but that’s what’s great about it. 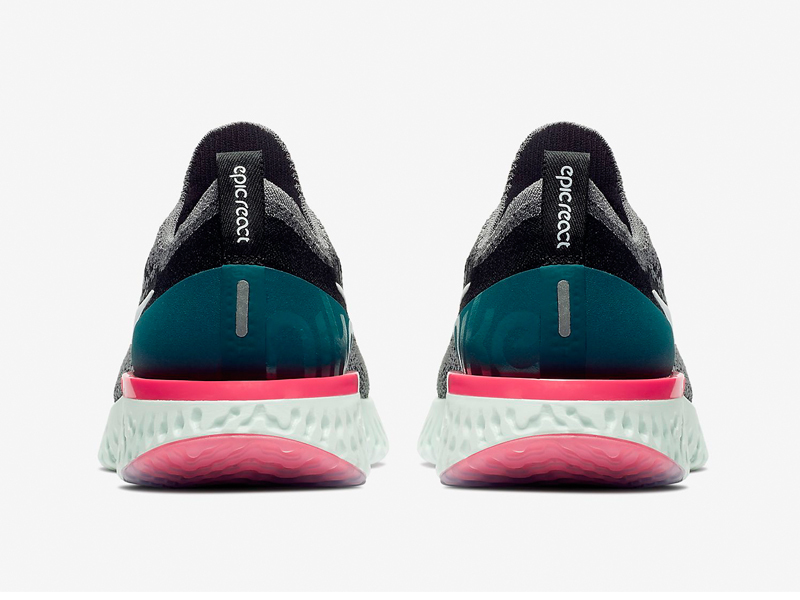 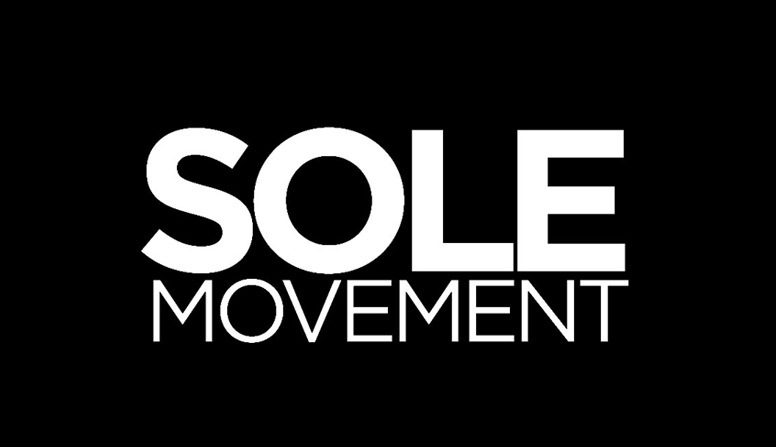 If you’re still looking for a pair of running shoes, make your way to Capital today. 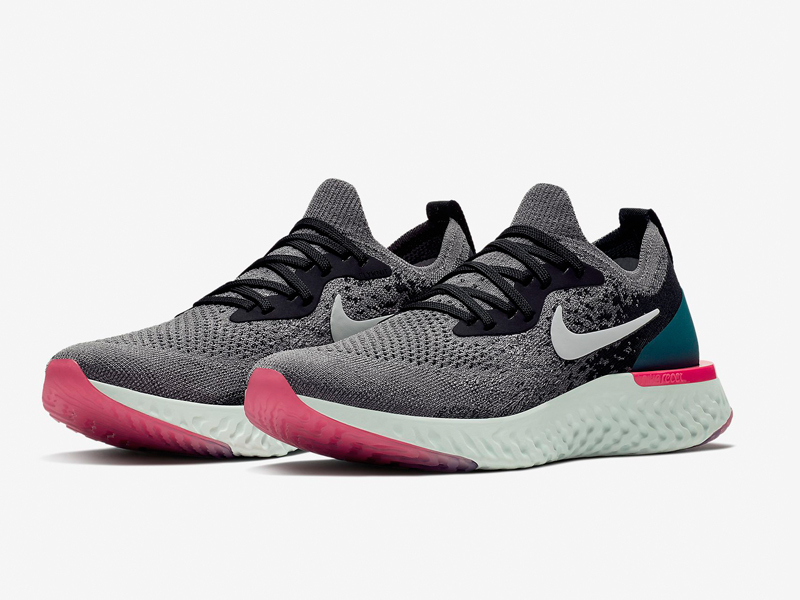 The Nike Wmns Epic React Flyknit retails for Php 7,645 and is now available at their Trinoma branch.